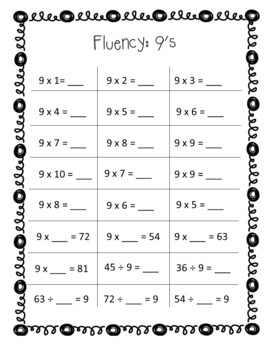 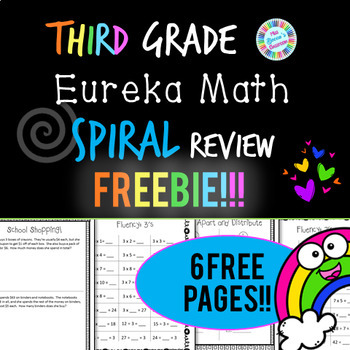 Six free spiral review sheets for third graders working with Eureka Math / Engage NY. 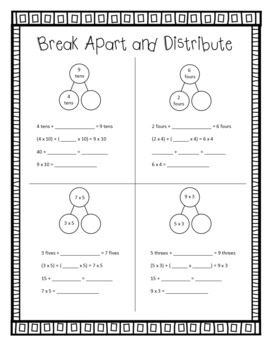 Like this sample? 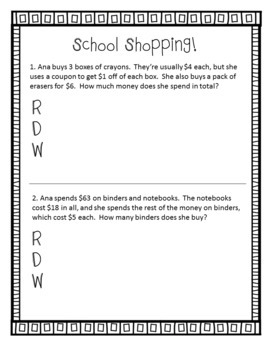 Buy the FULL SPIRAL REVIEW SPRING BREAK PACKET!